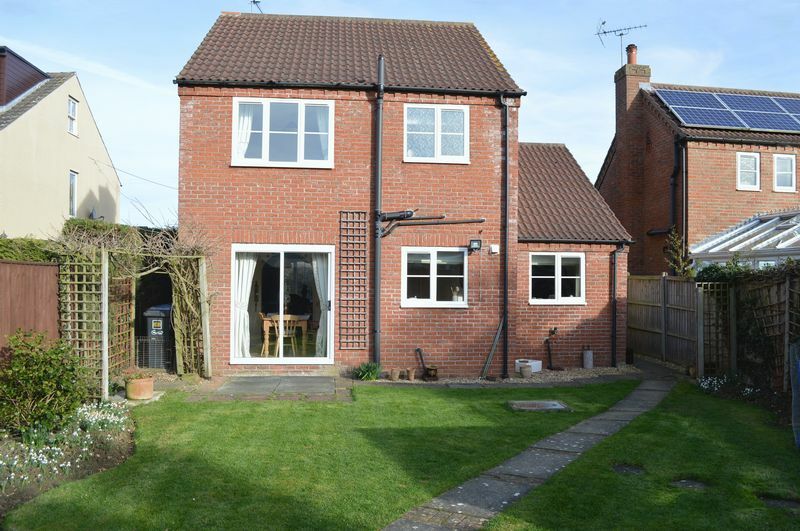 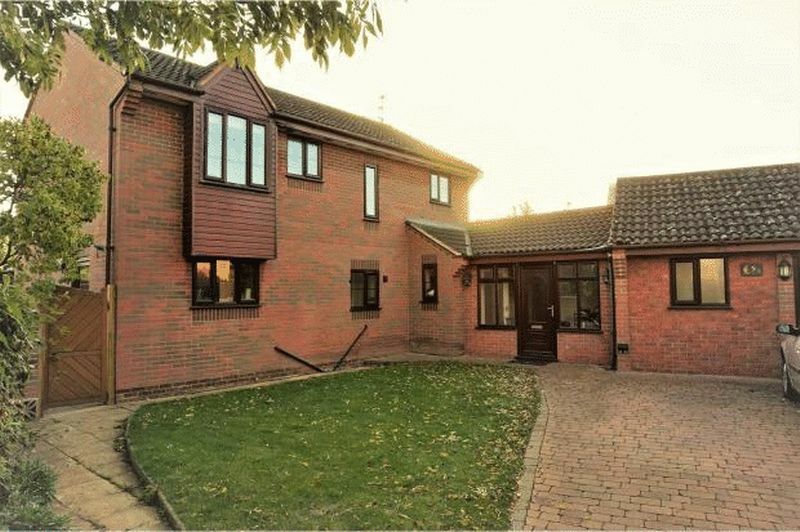 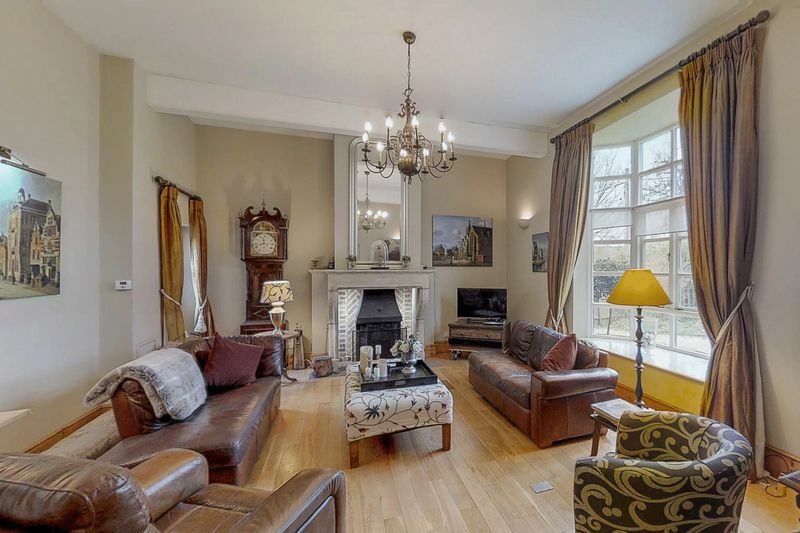 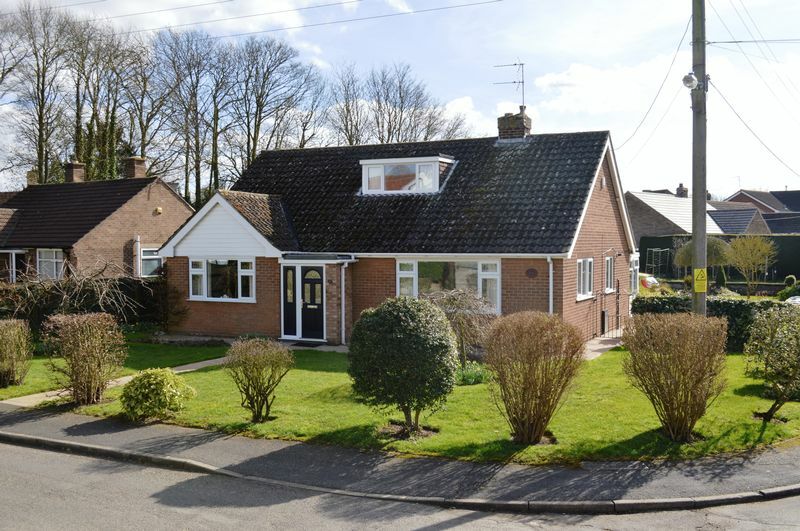 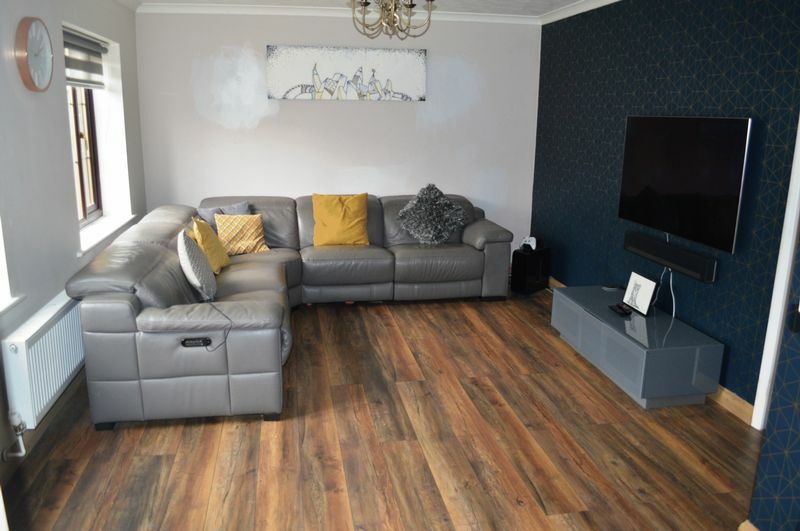 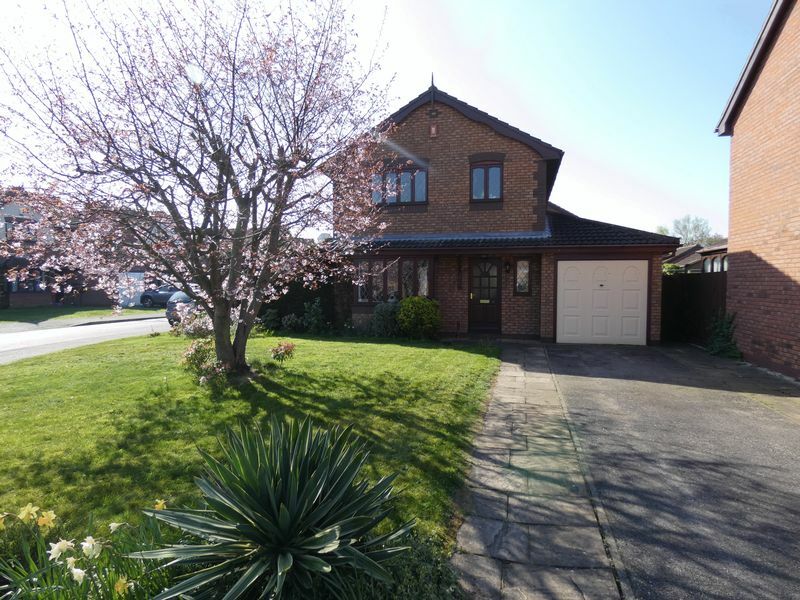 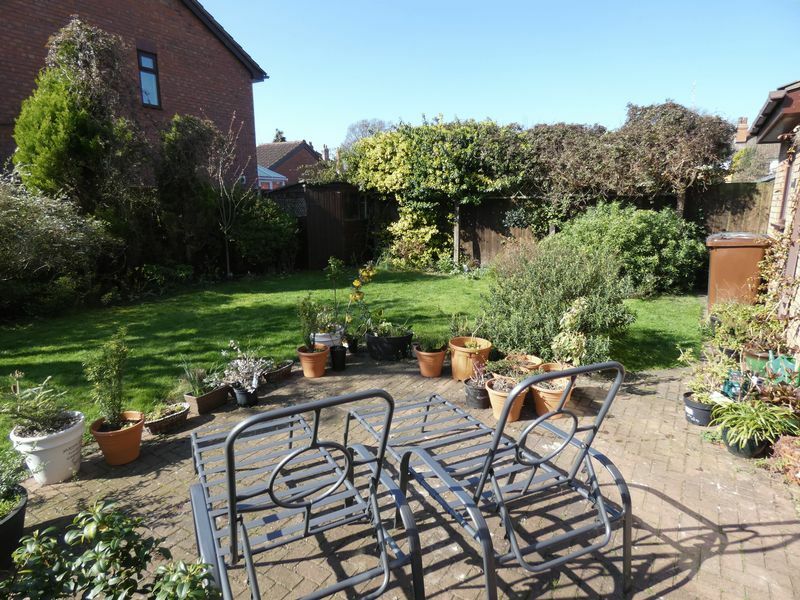 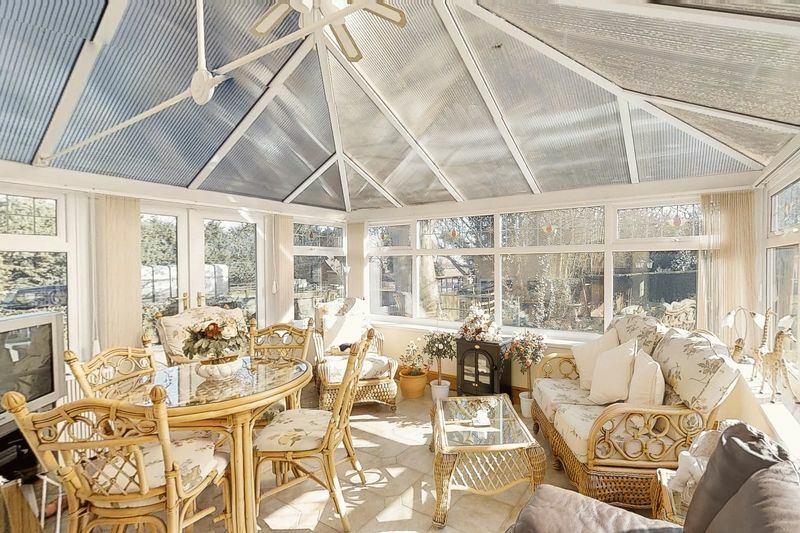 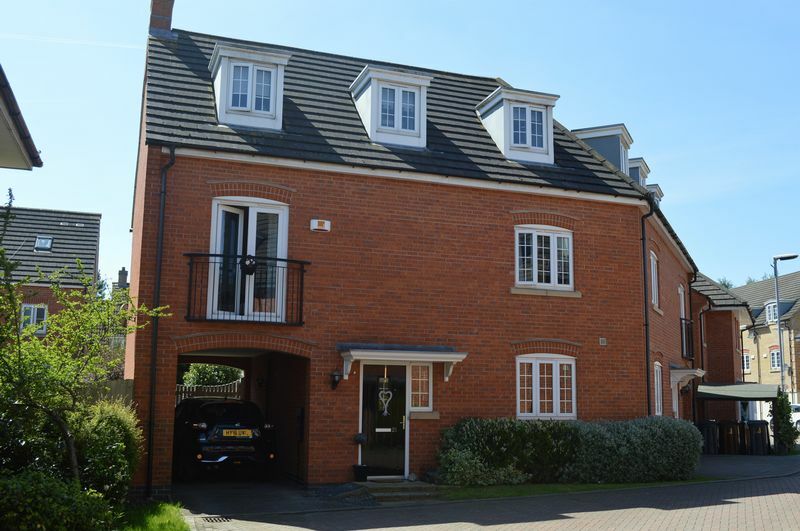 Walters are pleased to offer this 4 bedroom family home, with 2 receptions, conservatory and private position. 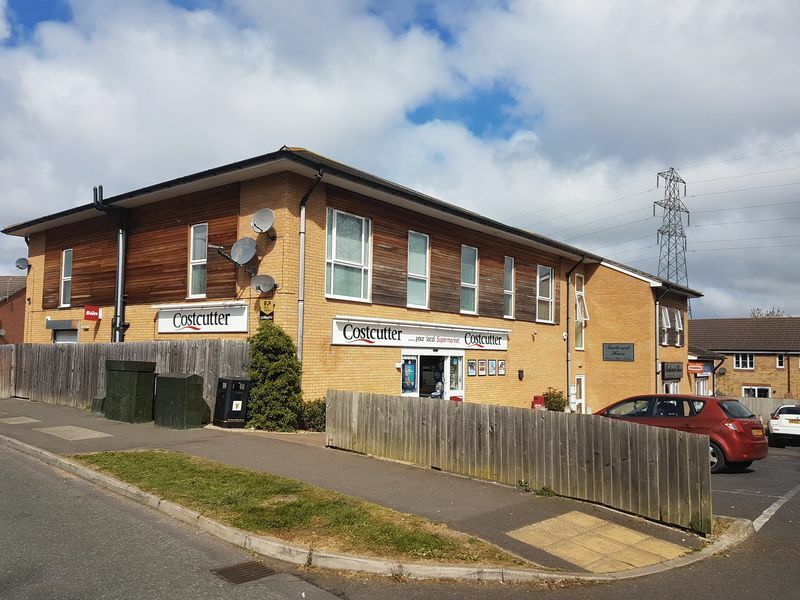 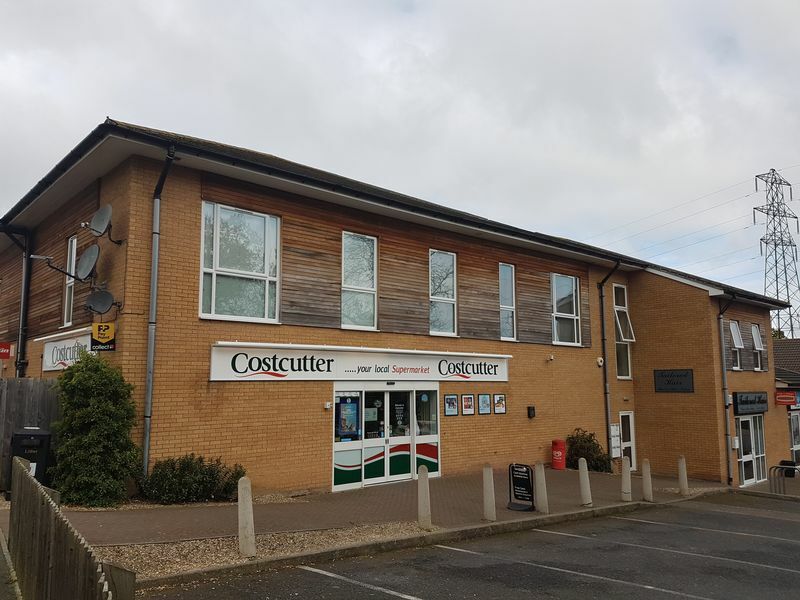 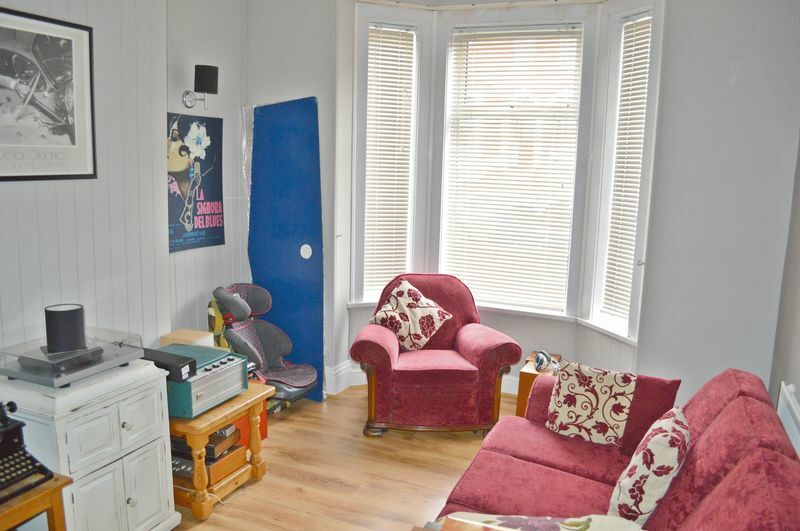 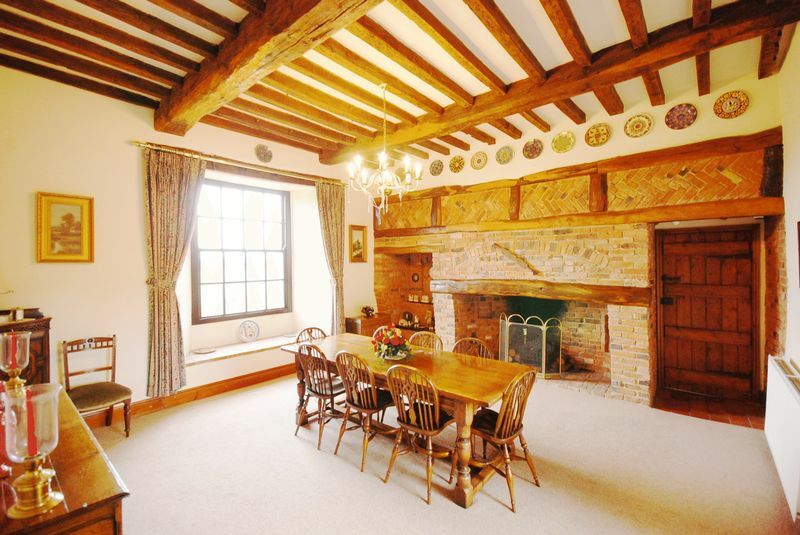 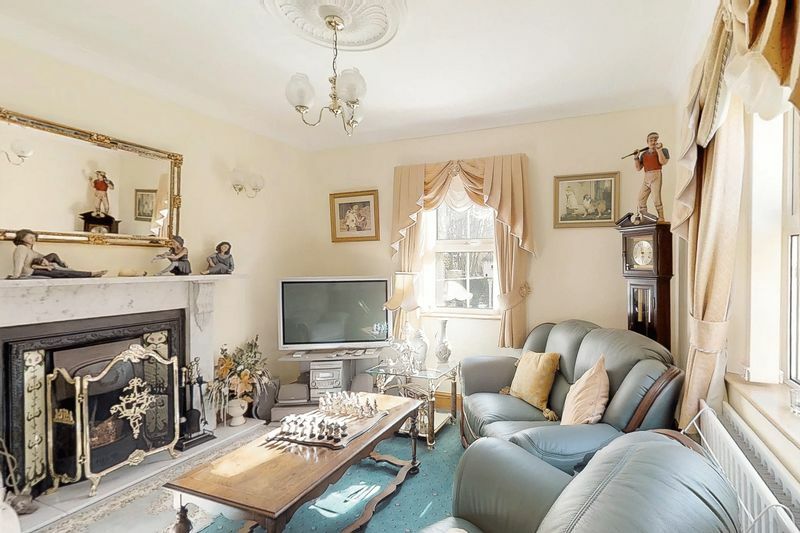 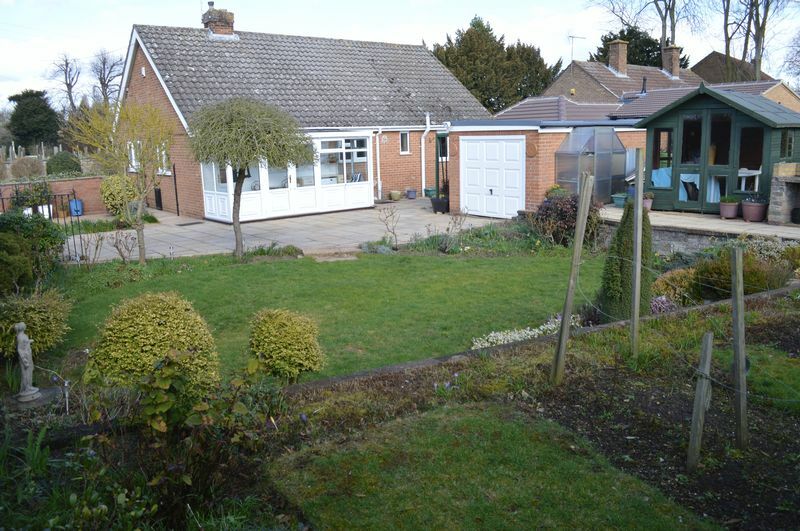 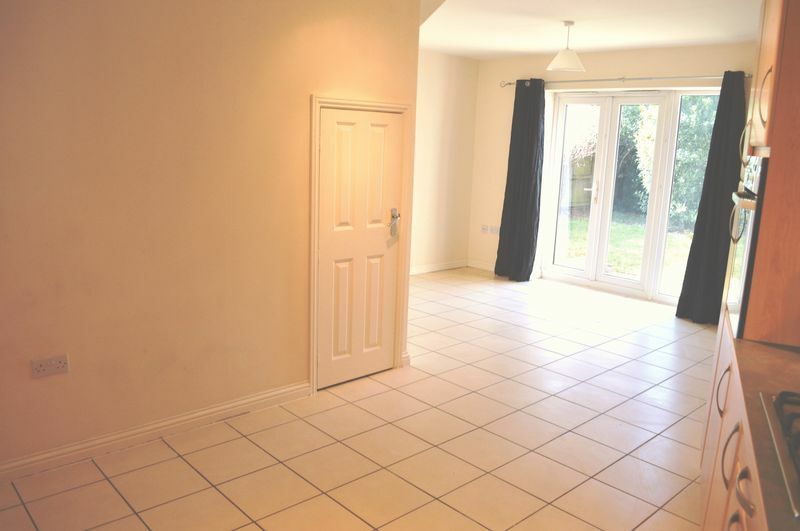 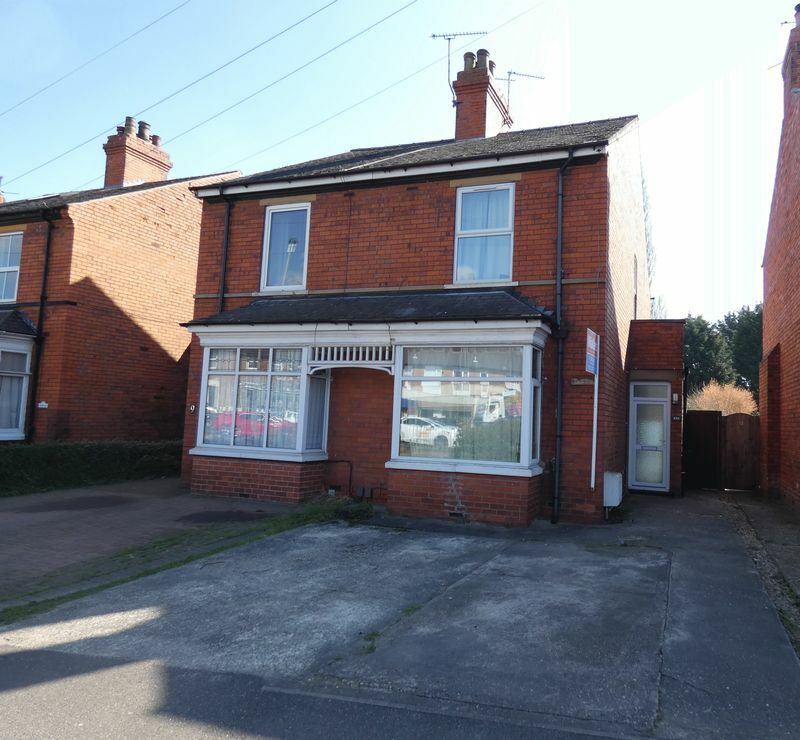 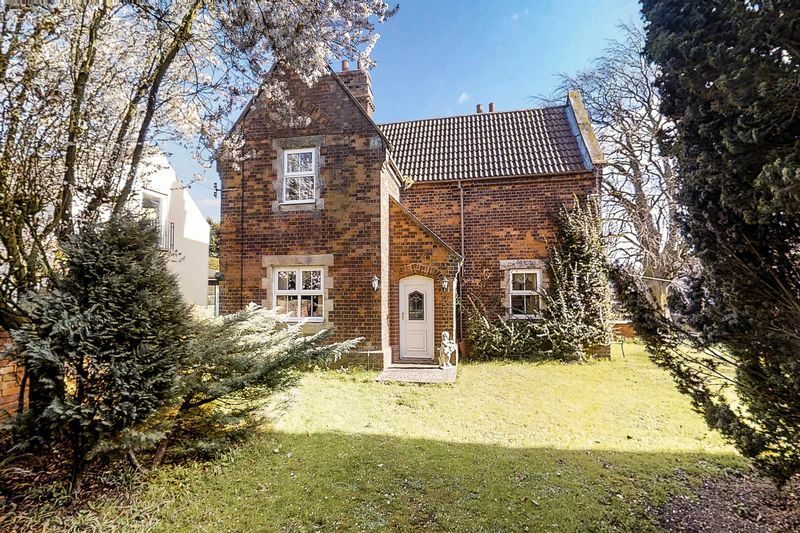 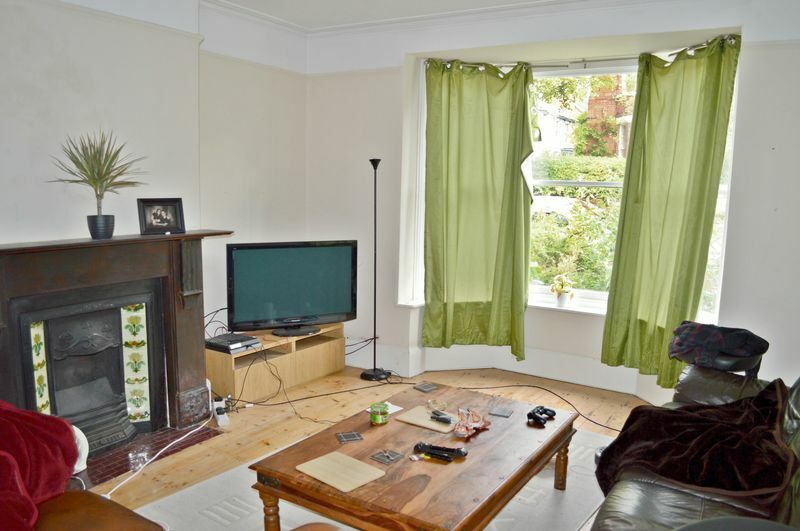 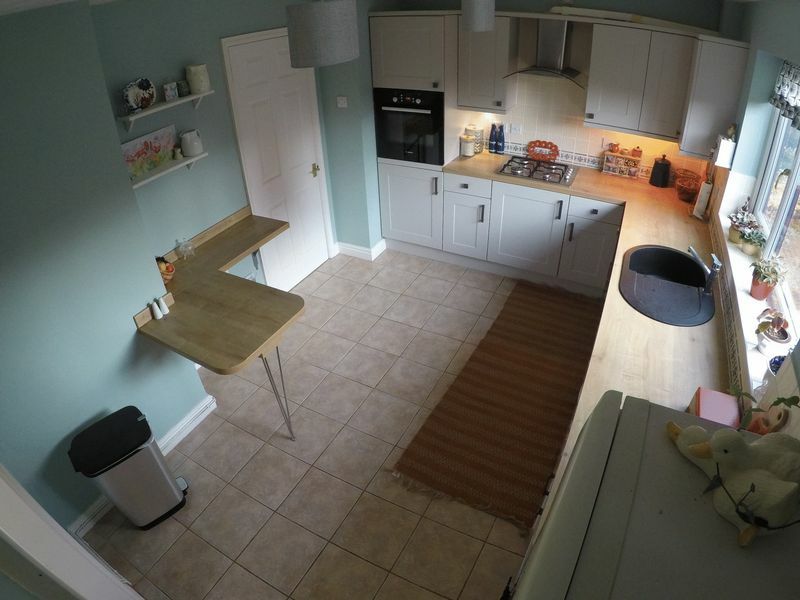 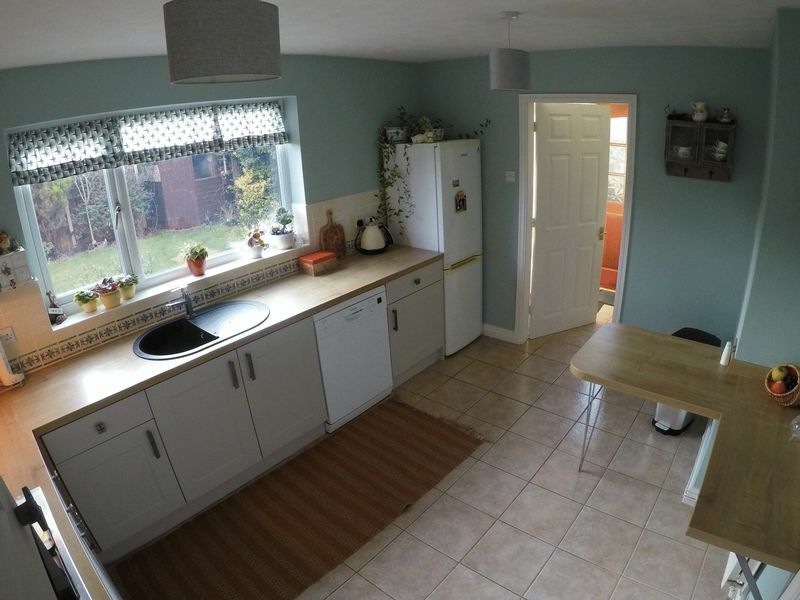 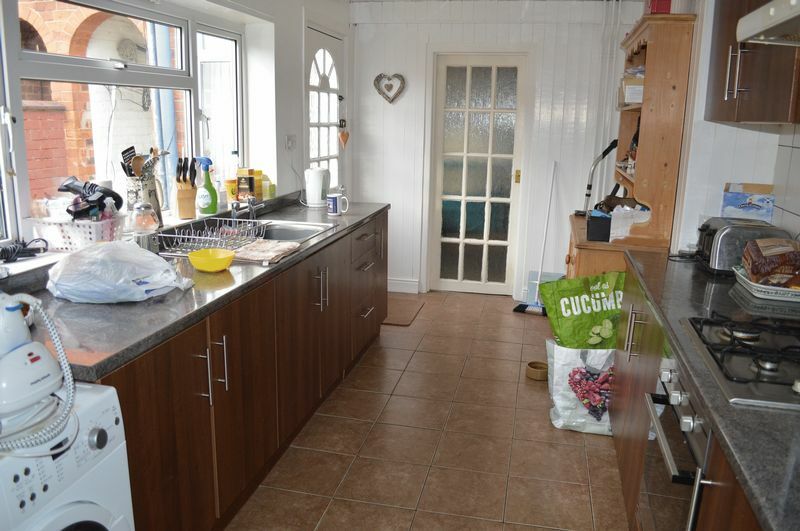 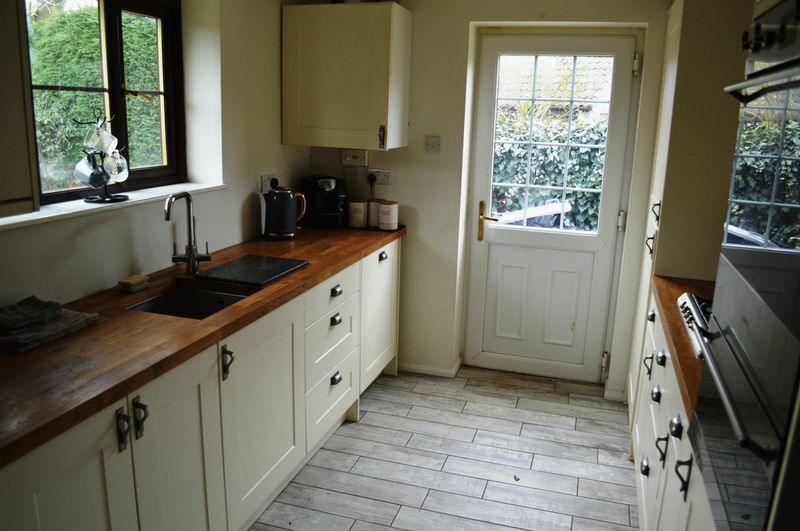 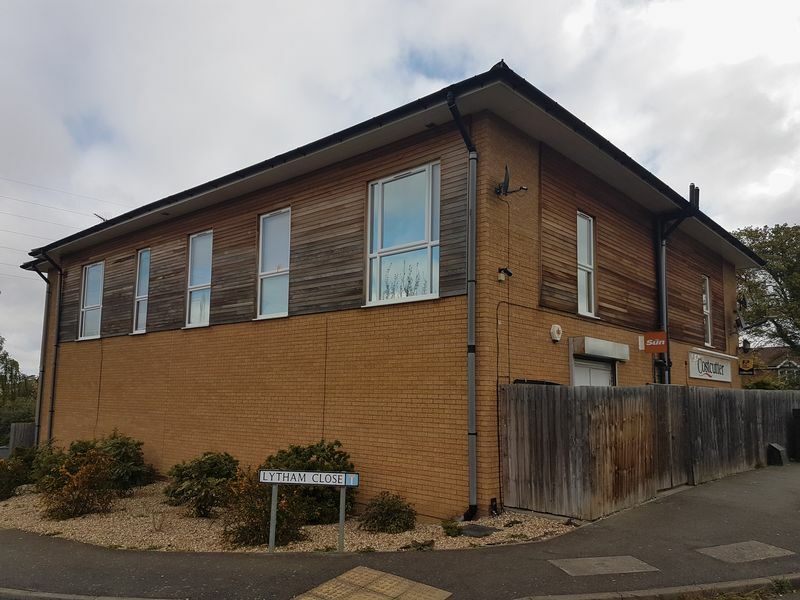 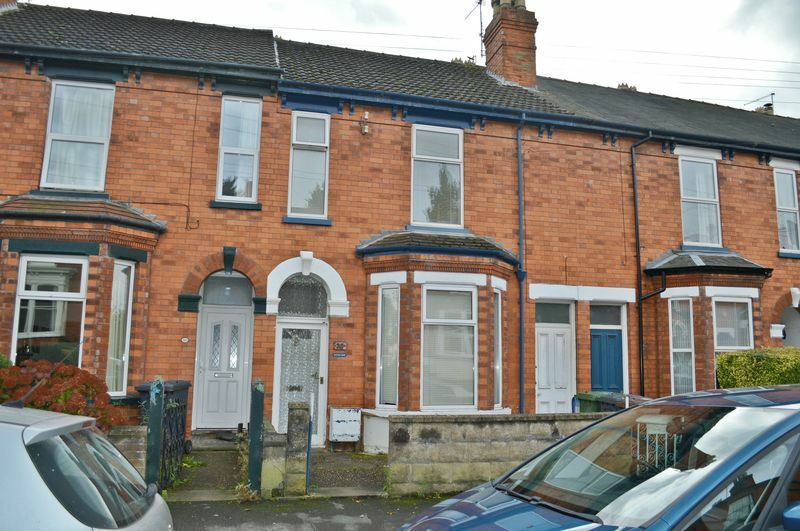 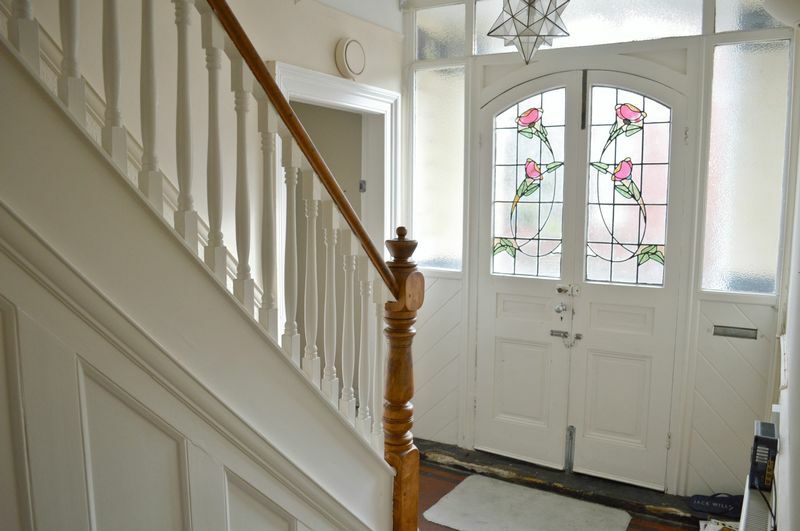 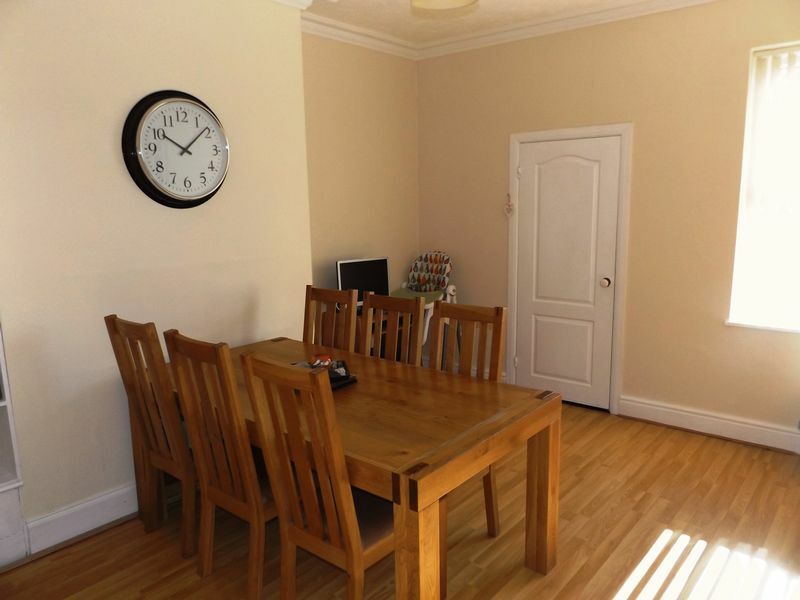 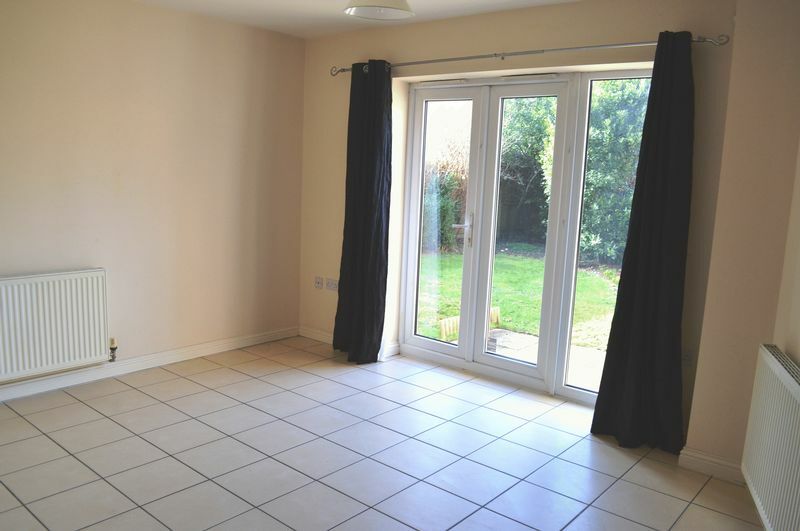 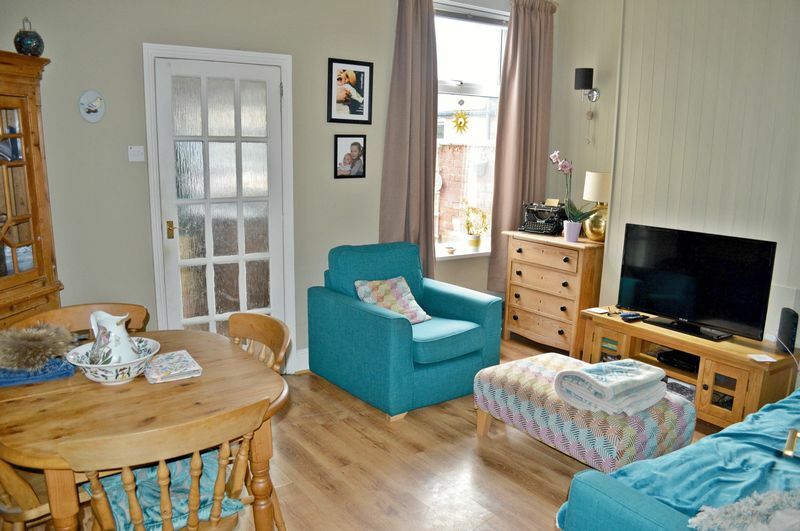 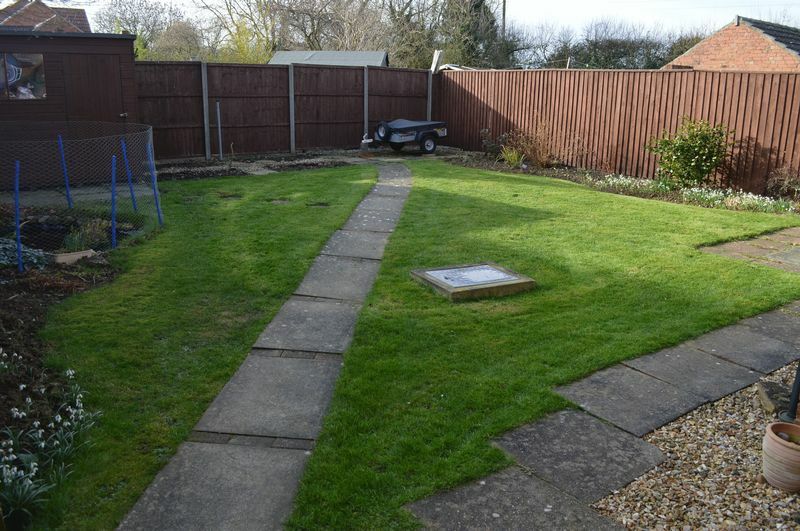 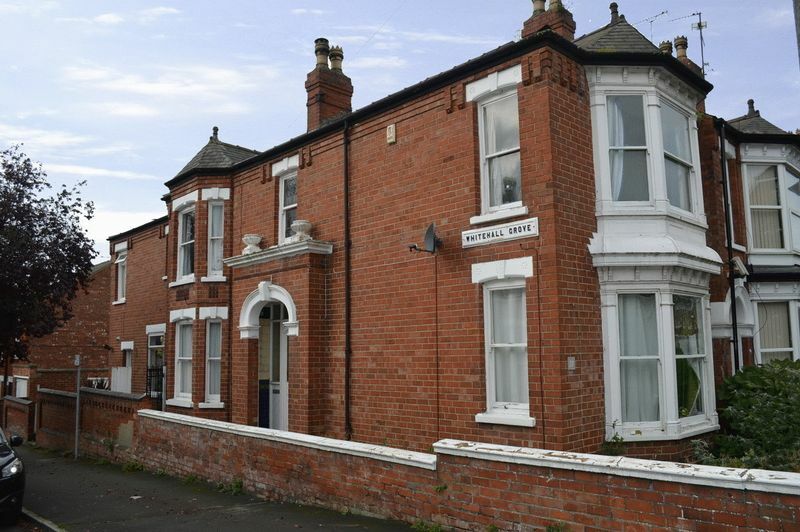 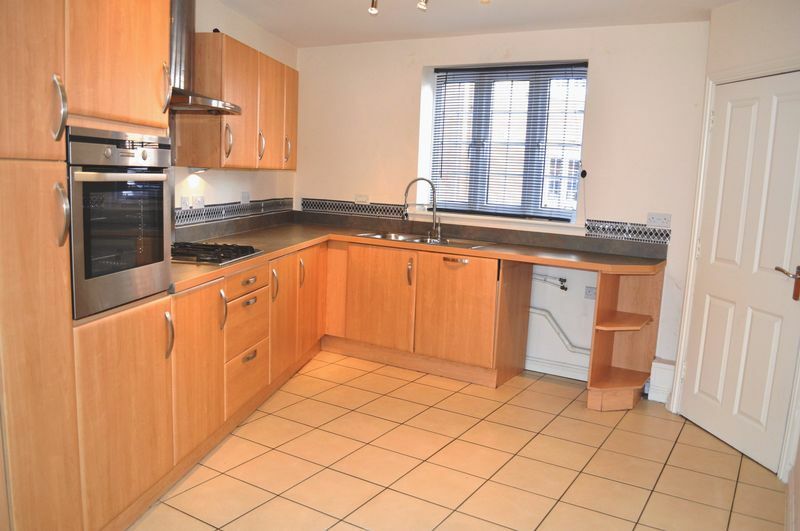 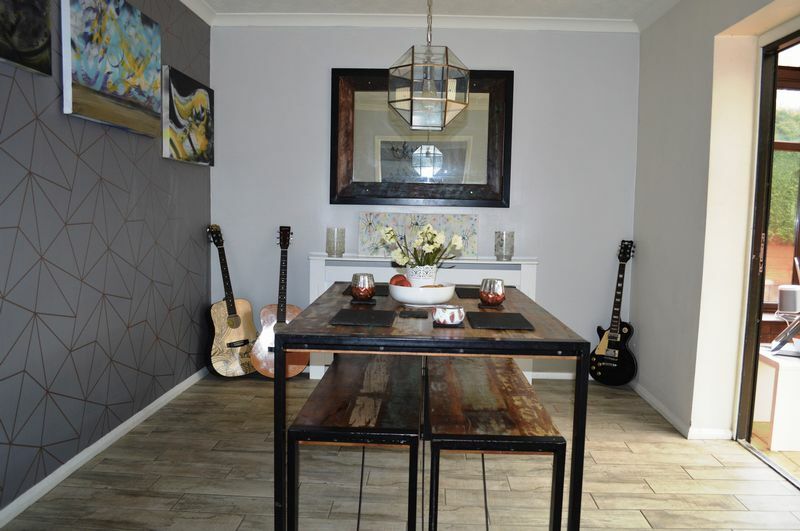 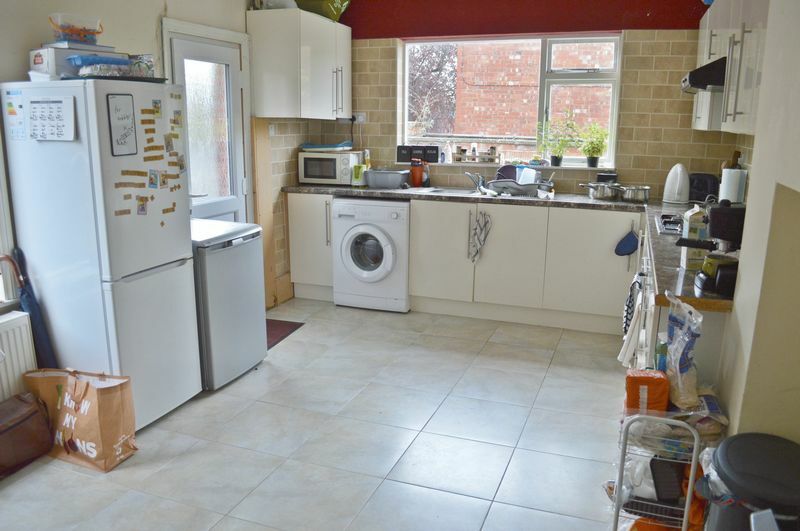 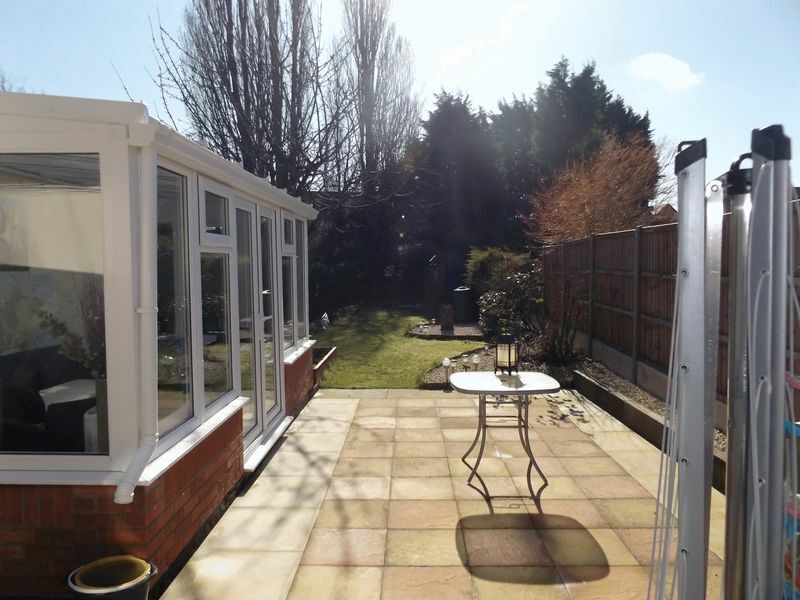 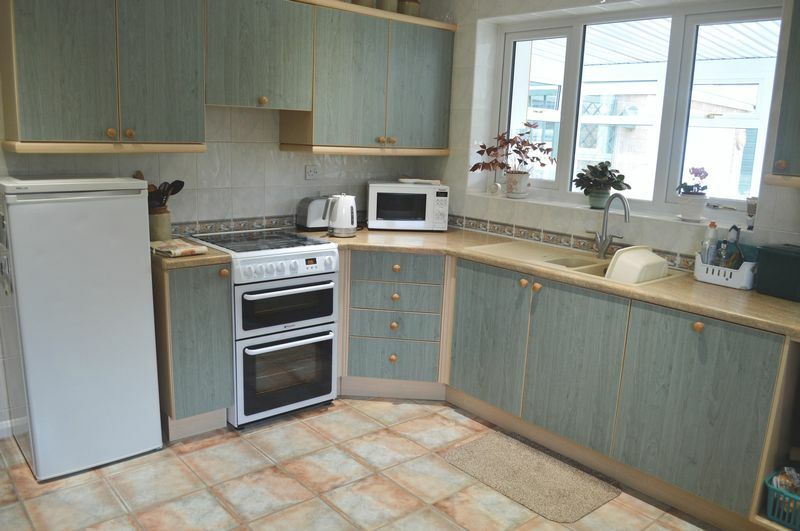 The property has a studio/office with potential for an annexe. 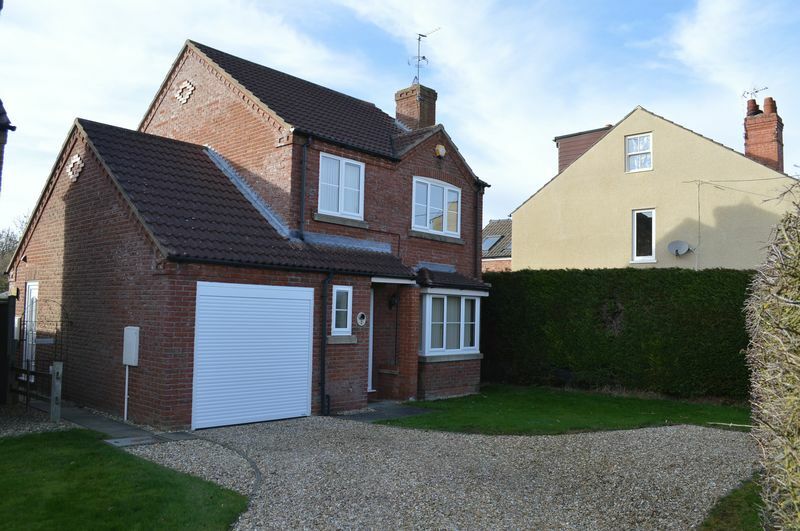 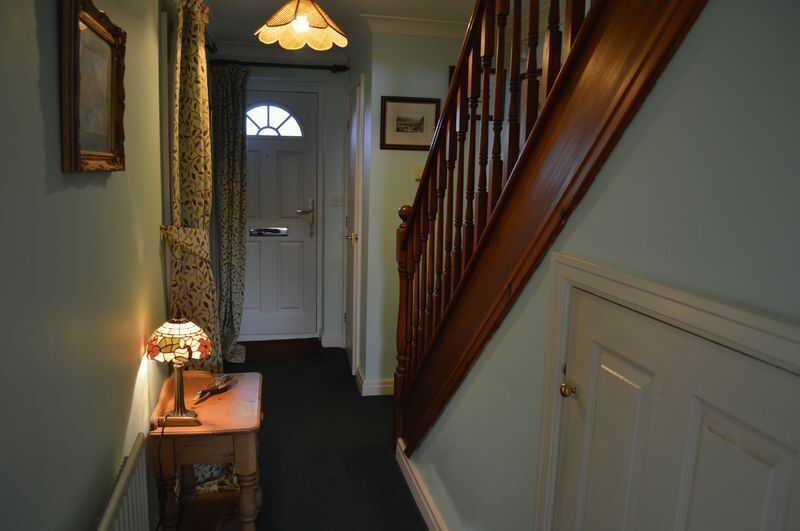 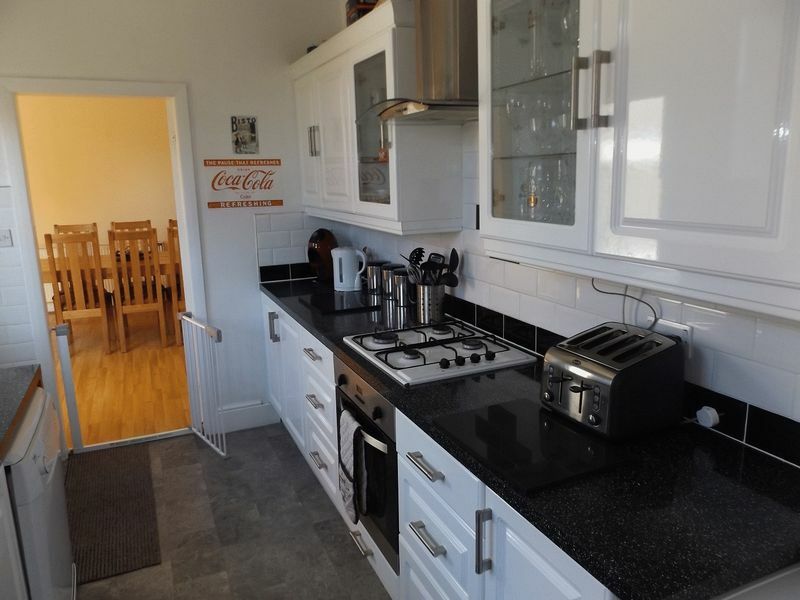 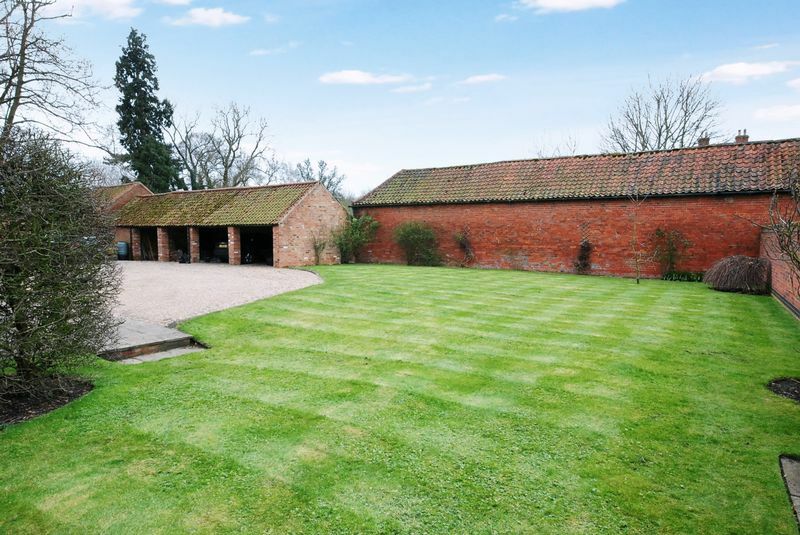 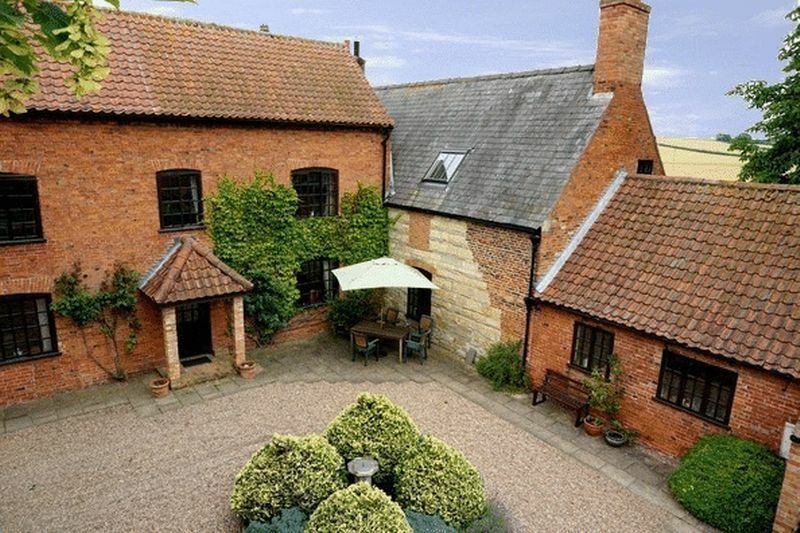 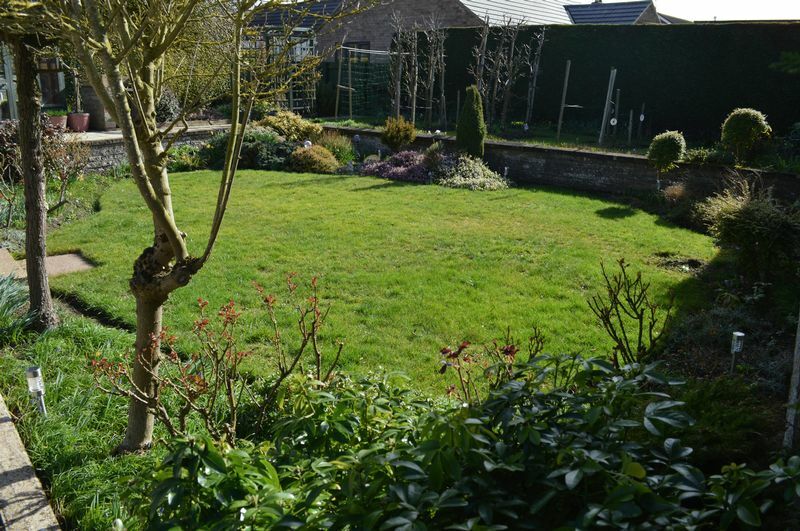 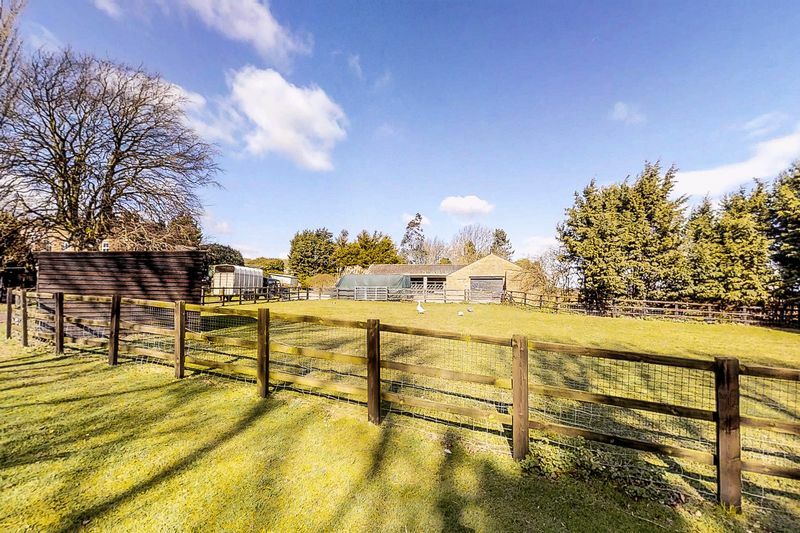 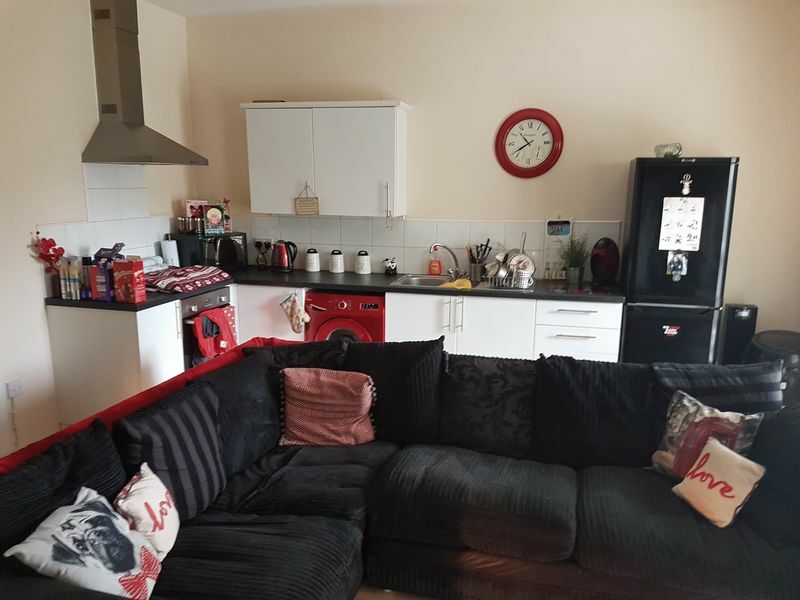 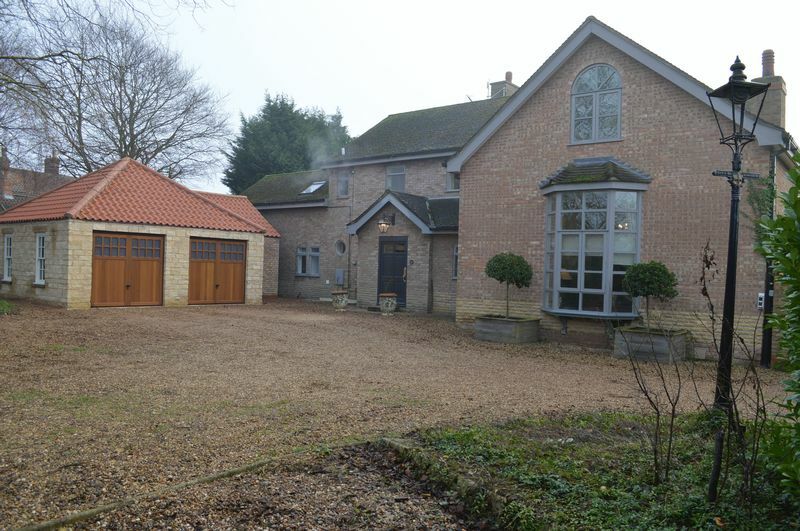 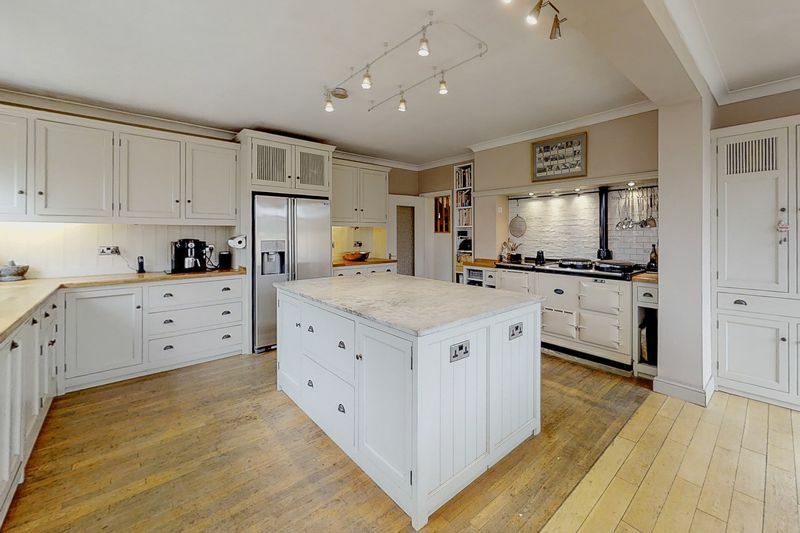 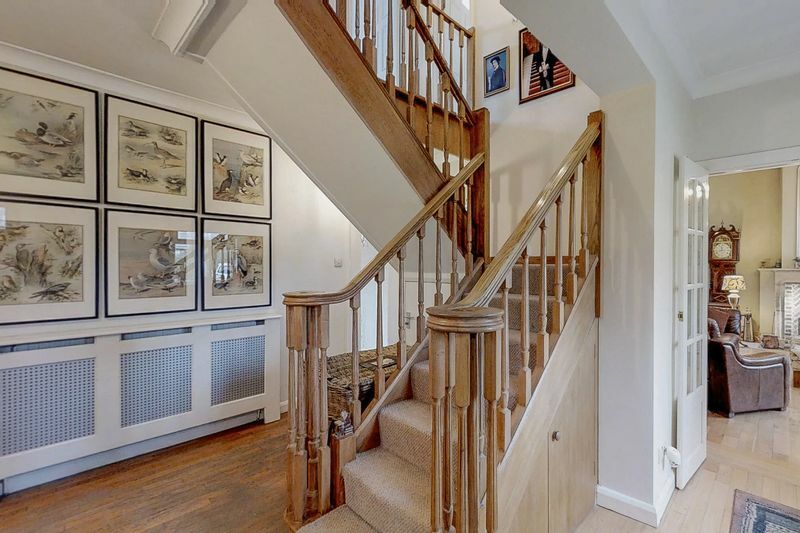 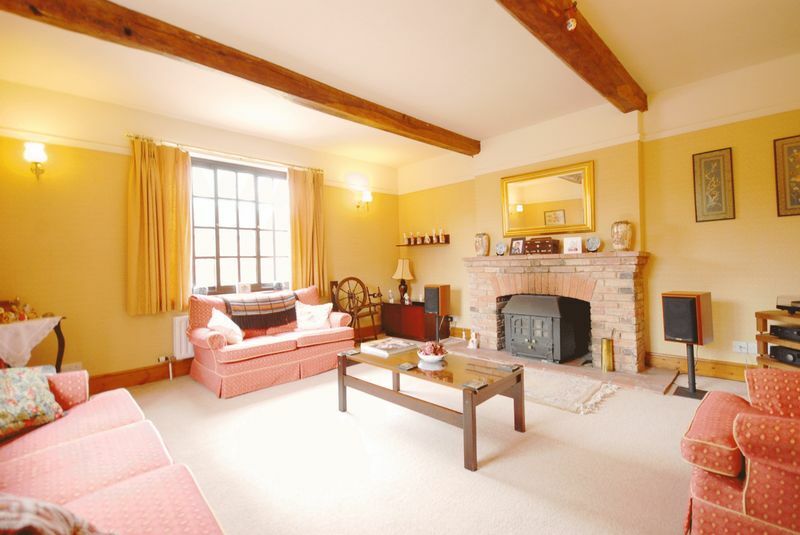 Local amenities are close by with schools, local & national transport links of Balderton village.